The rookie top laner impressed in his first season in the league. 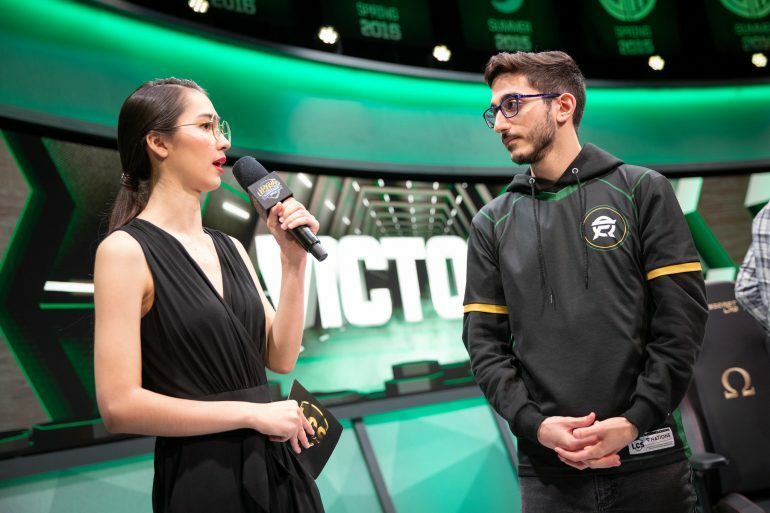 Although he still has a mountain of a challenge ahead of him in the LCS Spring Split playoffs, FlyQuest’s Omran “V1per” Shoura can look back at his inaugural season with pride. Due to his efforts, he’s taking home Rookie of the Split honors for the spring. FlyQuest and V1per can hold their heads up high no matter how this season ends. The team made a surprisingly good run throughout the regular season, ending up in fourth place heading into the postseason. Congratulations to @hiitsviper on winning the 2019 #LCS Spring Rookie of the Split! FlyQuest even took down Golden Guardians in a close series during the LCS Spring Split quarterfinals, where they came out on top 3-2. In that series, Eugene “Pobelter” Park was the star of the show, but V1per was also providing great pressure and damage on Irelia, Ryze, and Jayce. Although his stats aren’t too eye-popping among LCS top laners, he’s been able to hold his own against many of the best in that position in the league. V1per has been one of the best rookies to enter the league, and should be excited for what the future holds with FlyQuest. But FlyQuest are going up against Team Liquid in the semifinals of the playoffs. V1per will be facing off against one of the best top laners in the league, Jung “Impact” Eon-yeong. His team will need him to play some of the best League of Legends of his life if they hope to win on Sunday, April 7.